Shakori Hills Community Arts Center hasn't added a story. This Fall’s Shakori Hills GrassRoots Festival has left us with full hearts, a lot of gratitude and a big financial challenge. We are grateful that Hurricane Matthew did not cause harm or destruction to any of the people at the festival, any of the trees, tents or structures. We do feel for and want to acknowledge all of those whose lives have been affected (and lost) by Matthew and recognize the hardships many people are facing and know that help is needed in many places right now. 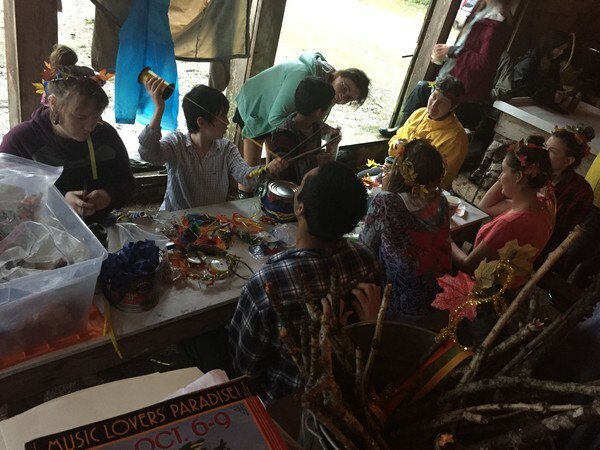 At Shakori Hills, Matthew created a beautiful chance for our amazing staff, volunteers and performers to come together and work as a team to keep the festival going and make it so the folks still here got an experience they’d never forget! At the same time, as with much of the Southeast and Caribbean, it will take us all a while to get back on our feet after this fall. Many folks decided not to come (understandably) because of the storm’s possibilities, ticket sales were at an all-time low and now we need to ask for your help! Please consider giving what you can, it’ll help pay for our $100,000 plus unpaid bills from the festival and it’ll help us feel confident in planning for Spring 2017. Thank you all from the bottom of our hearts! Your support has always been crucial for us, but we need you now more than ever. We hope to stick around for as long as possible for many more magical moments. 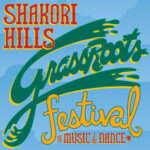 All proceeds from the Shakori Hills GrassRoots Festival support the Shakori Hills Community Arts Center. Shakori Hills Community Arts Center hasn't posted any updates yet. Shakori Hills Community Arts Center is managing the funds for this campaign. 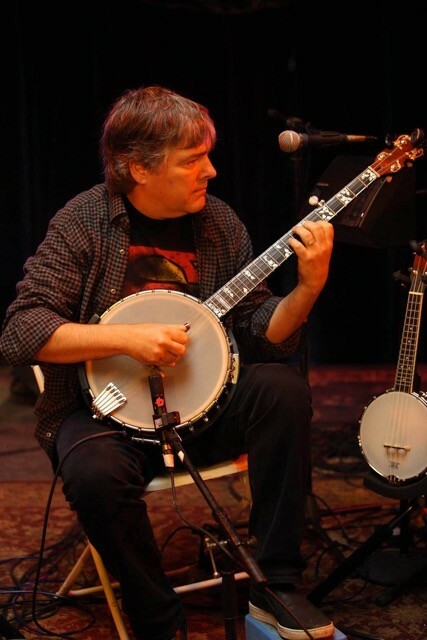 Shakori Hills Community Arts Center is a verified organization.